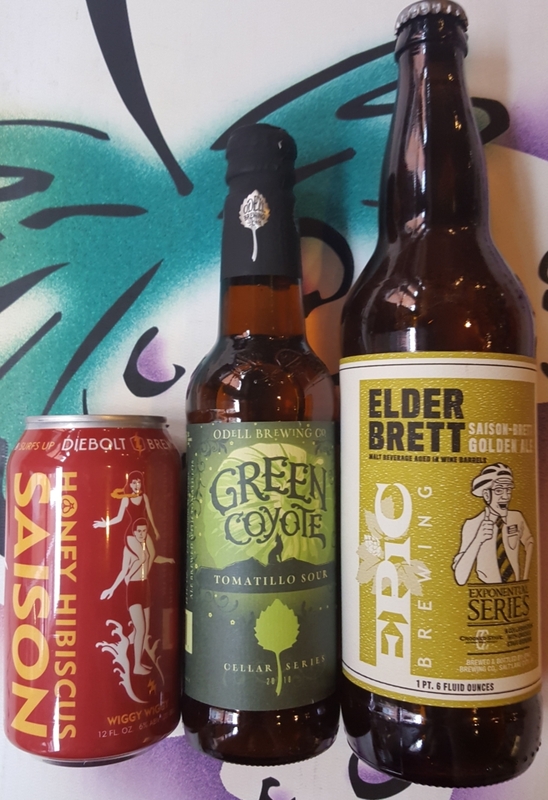 Free Friday Beer Tasting 6-8-18! On Friday, 6-8-18, we will be pouring the Diebolt Brewing Wiggy Wiggy Honey Hibiscus Saison, the Odell Brewing Green Coyote Tomatillo Sour, and the Epic Brewing Elder Brett Saison-Brett Golden Ale. We will have these open for tasting and discounted from 1pm-6pm! We look forward to seeing you at the tasting! http://winedenver.net/wp-content/uploads/2018/06/20180607_155602.jpg 4276 2932 admin https://winedenver.net/wp-content/uploads/2017/04/Background-300x300.png admin2018-06-07 16:23:242018-06-07 16:23:24Free Friday Beer Tasting 6-8-18! When You Buy 2-Wednesdays, 6-6-18! On Wednesday, 6-6-18, all Domestic Red Wine is 15%-Off when you buy any 2+ bottles of any Domestic Red Wine in the store! Follow us on beermenus.com, and you’ll automatically be notified anytime we add a new beer to the shelves! 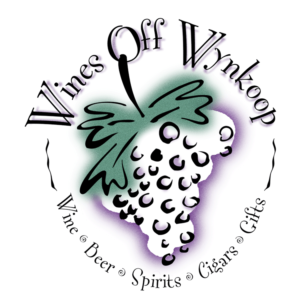 Thank you for being a patron of Wines Off Wynkoop. We special order, deliver downtown for free to both residences and businesses ($30-minimum), and have free parking next to the store in the alley. We appreciate your business, and look forward to continuing to serve you! And our ears are always open on how we may better serve you, so please let us know how we might improve. https://winedenver.net/wp-content/uploads/2017/04/Background-300x300.png 0 0 admin https://winedenver.net/wp-content/uploads/2017/04/Background-300x300.png admin2018-06-05 14:54:062018-06-05 14:54:06When You Buy 2-Wednesdays, 6-6-18!